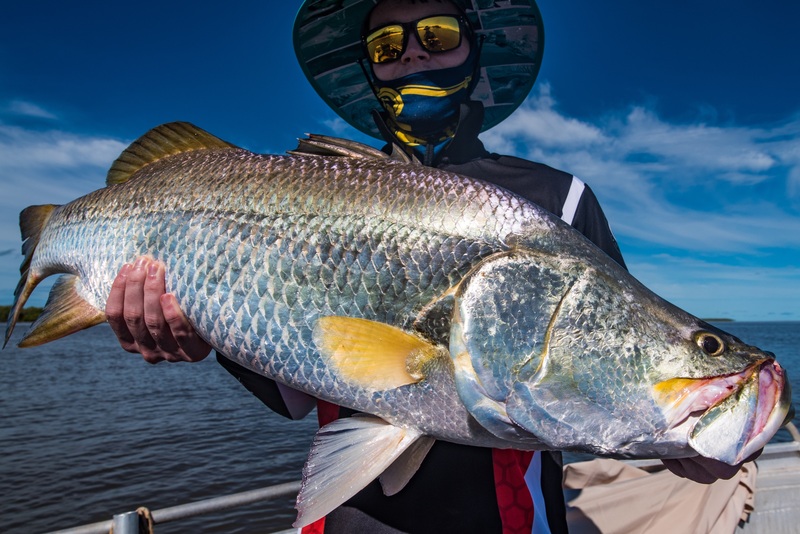 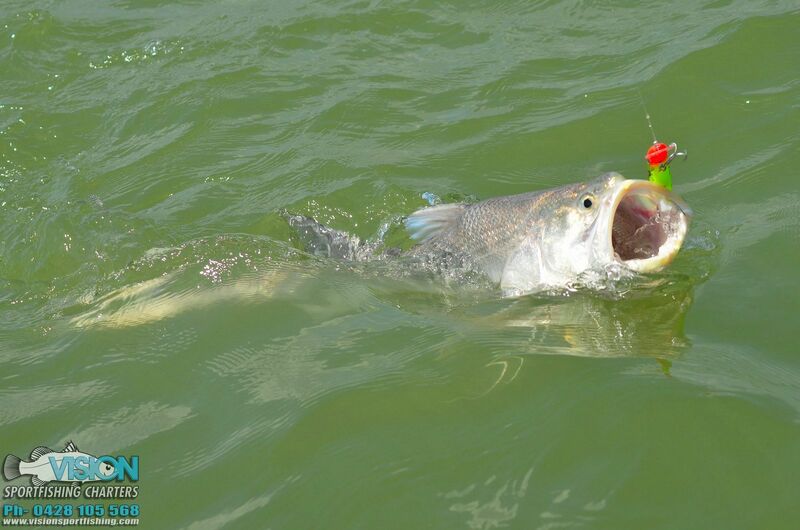 Vision Sport fishing is a Darwin Barra fishing charter operation specialising in Barra Fishing Charters, sight fishing for Barramundi and other tropical inshore/freshwater sportfish. 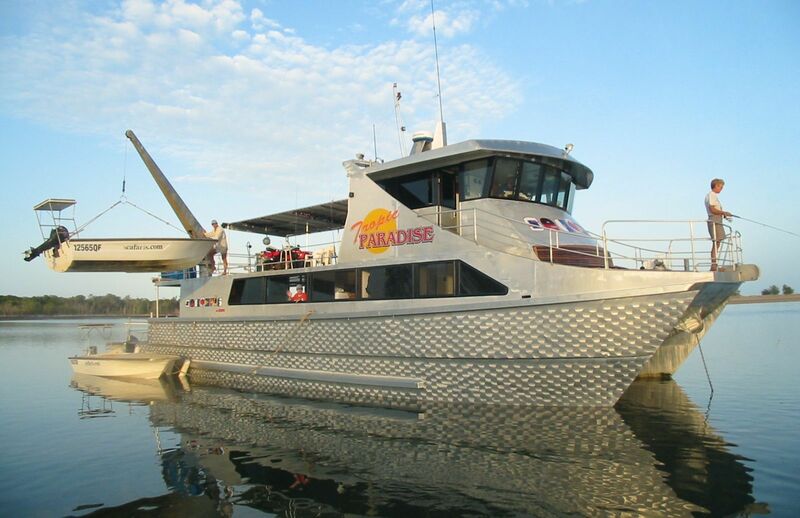 We cater to any desires or requirements of our clients, from single day charters to 14 day fishing experiences. 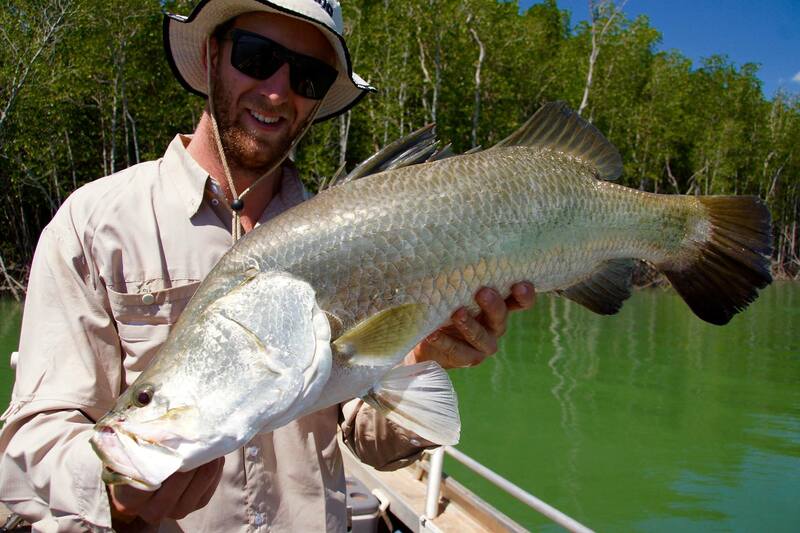 These Darwin fishing charters are conducted all over the beautiful and remote Northern Territory.